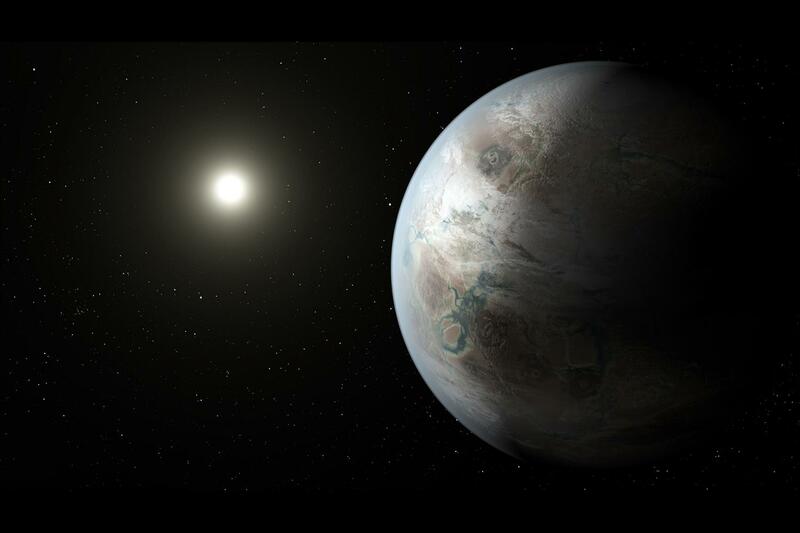 If life exists beyond Earth, it likely exists on an exoplanet. These planets orbiting stars outside our solar system have fascinated astronomers for decades. The first was detected in 1988. Over 3,500 have been confirmed since then. Now, NASA has an update. The agency said yesterday it will host a news conference on Wednesday to discuss recent discoveries of planets beyond our solar system. The findings, to appear in the journal Nature, will be presented at 1 p.m. ET as the event kicks off live on NASA Television. Five scientists will participate in the conference. The media and public alike are invited to ask questions via Twitter by using the hashtag #askNASA. The agency will also hold a Reddit AMA (Ask Me Anything) at 3 p.m. to discuss exoplanets and the new findings. Exoplanet discoveries have been increasing over the past year. In July, the largest ever haul of confirmed exoplanets was announced, detected the Kepler spacecraft telescope. A total of 104 planets were confirmed, four of which showed promise as potentially rocky and habitable worlds. In August, a potentially habitable planet was confirmed around our nearest star system. And just last week, astronomers publicly released a massive dataset of nearby stars detected by the High-Resolution Echelle Sprectrometer (HIRES) instrument. The team behind the project encouraged citizens scientists to comb through the data in search of orbiting planets. The vast majority (about 97 percent) of confirmed exoplanets are initially detected through indirect means. As in the case of last week’s release, the most common technique is radial velocity, which detects a star’s tiny movements in response to internal forces or external forces, such as the pull of an orbiting planet.